Some exciting news has dropped as Canada creeps closer and closer to the full legalization of marijuana across the country. 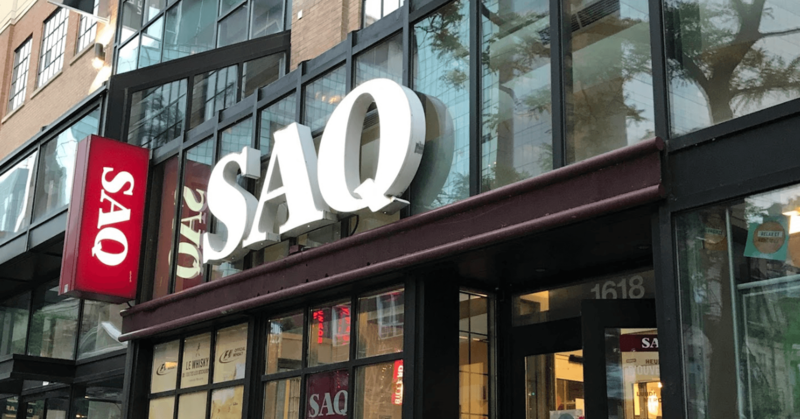 Shortly after the Société des alcools du Québec (SAQ) announced future partnerships and sales with cannabis suppliers, there was news of STM Metro stations carrying and distributing different strains of cannabis. Montreal radio station CJAD has just announced and confirmed that several STM Metro locations will be distributing marijuana. Available for purchase at each location include weed, wax, shatter, and oils. No information regarding opening dates or prices has been made public at this time.